Workplaces are riddled with miscommunication – across departments, within teams, and even in 1-on-1 conversations. It’s rarely addressed, both in general, and especially in relation to employee engagement. 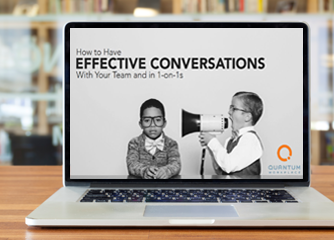 Join us as Megan Maslanka, Director of Client Success, and Dan Harris, Workplace Insights Analyst, dive into our latest research on miscommunication in the workplace and uncover how detrimental it can be.